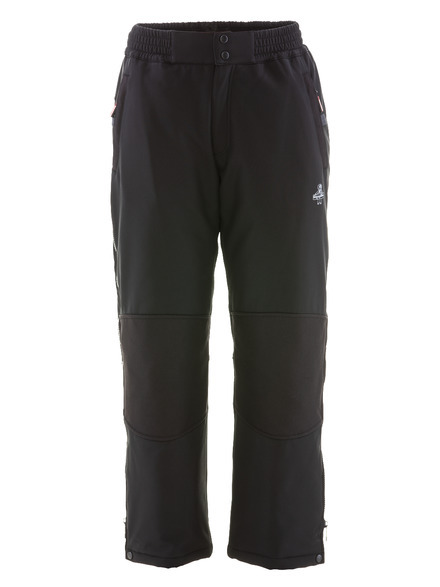 Leg protection without added torso bulk, the Insulated Softshell Pants are warm, water repellent and very durable. These feature over 400g of insulating power and a silver twill reflective lining, providing comfort down to -20° F. With no torso area, these offer less bulk and bunching for those that are up and down frequently. 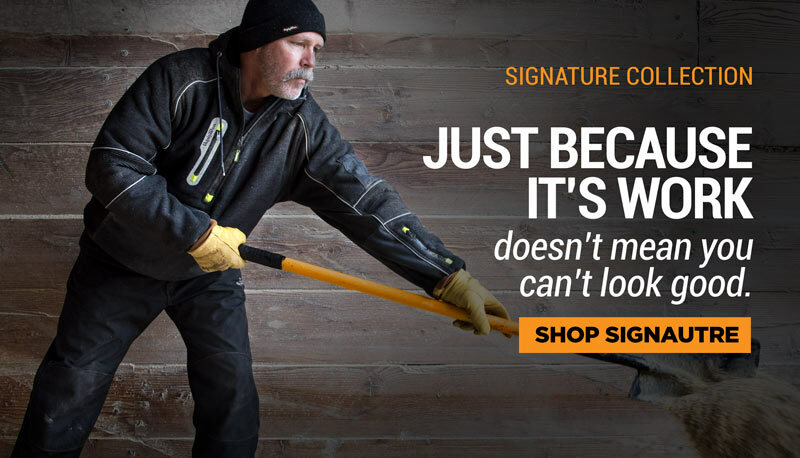 The Insulated Softshell Pants feature an elastic waist, zip fly with two button snap closure, and non-locking zippers at the side for easy-on off. The pants also offer 2 hand warmer pockets, abrasion resistant reinforced knee pads, and a complete coverage plate around the bottom hem to prevent wear and tear.